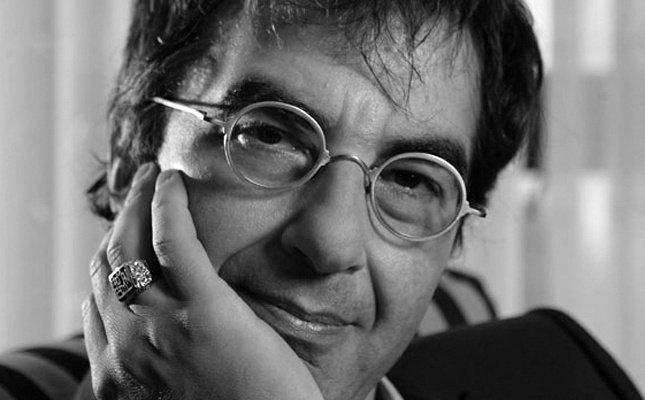 Veteran director Atom Egoyan ("Exotica", "The Sweet Hereafter") with his latest film, "Remember", screening at Vienna & Woodstock Film Festival. With help from a fellow Holocaust survivor (Martin Landau), a widower (Christopher Plummer) who struggles with memory loss embarks on a cross-country odyssey to find the former Nazi responsible for the deaths of their family members. First of two part conversation. Documentary filmmaker Doug Tirola ("Hey, Bartender") discusses his new National Lampoon doc, "Drunk Stoned Brilliant Dead: The Story of the National Lampoon" which takes a look at the rise and fall of the National Lampoon, the outrageous, ground-breaking parody magazine that pushed the limits of taste from the 1970s to the 1990s. Lastly, filmmaker A.D. Calvo returns to update on his feature "The Missing Girl".